Over the past month, I’ve been working with Dr. Daisy Sutherland, who I met through a social media networking group on Facebook, in the expansion of her business. Her website, Dr. Mommy Online, was started as a way to help educate people on healthy living, in general. She is a Chiropractor who has grown into an entrepreneur, published author, and mentor who also has her own radio show! Her new, updated website, Dr. Mommy and friends, includes different topics and tips written by other women (like myself) that apply to daily living and encourage a healthy lifestyle. Some of these categories include faith, parenting, health, business, relationships, and organization and she has asked me to “share my wisdom” (her phrasing, not mine 🙂 ) in the “At Home” section. So, from now on, you can get more of Everyday Clever and my “wisdom” at Dr. Mommy Online, At Home. I will be posting twice a month, the 2nd and 4th weeks on Wednesday, so be sure to come on over and check it out. 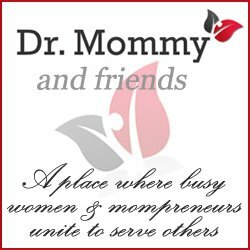 Today is the BIG reveal of the newly updated, Dr. Mommy website. Even though my first post won’t be available until next week, you can still check out my bio at the About tab and read all of the other tips from other contributors. 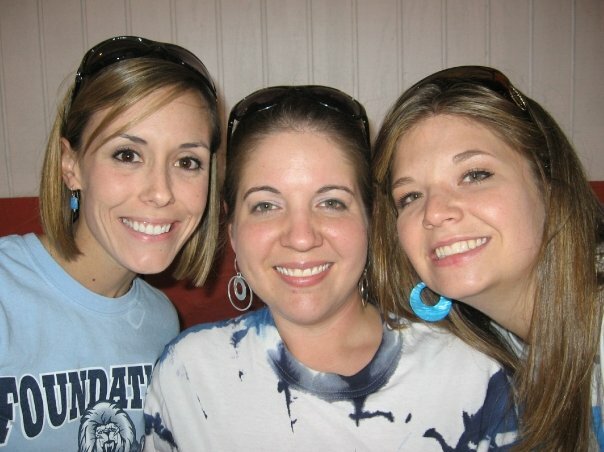 One of them is a former colleague of mine, Jennifer Bennett. I’ve talked about her website before–www.mysoulmission.org. She will be writing on faith for the website, so check out her posts too! I am honored and excited to have this opportunity to work with such a wonderful group of women! I hope you enjoy reading it! Don’t forget about the giveaway going on from Little Blue Prints. 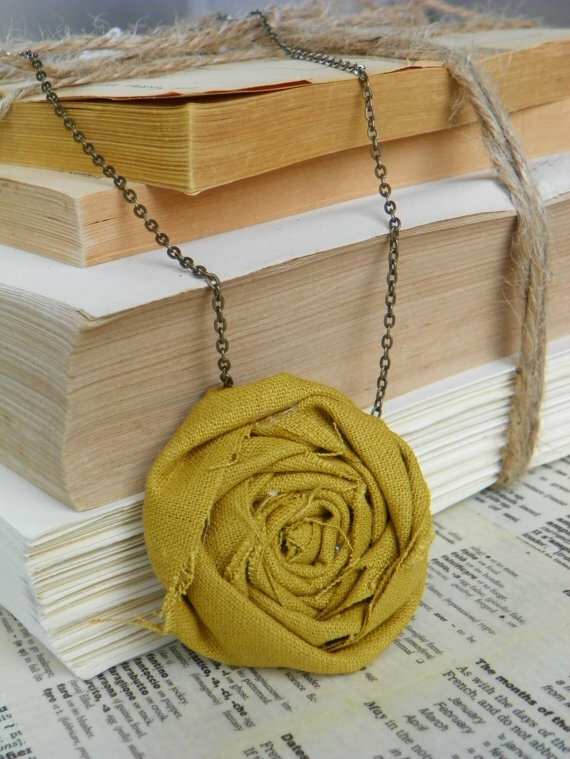 The Bloomie is up for grabs until February 2nd at midnight! Go HERE to see how you can enter.